Popular and very desirable. 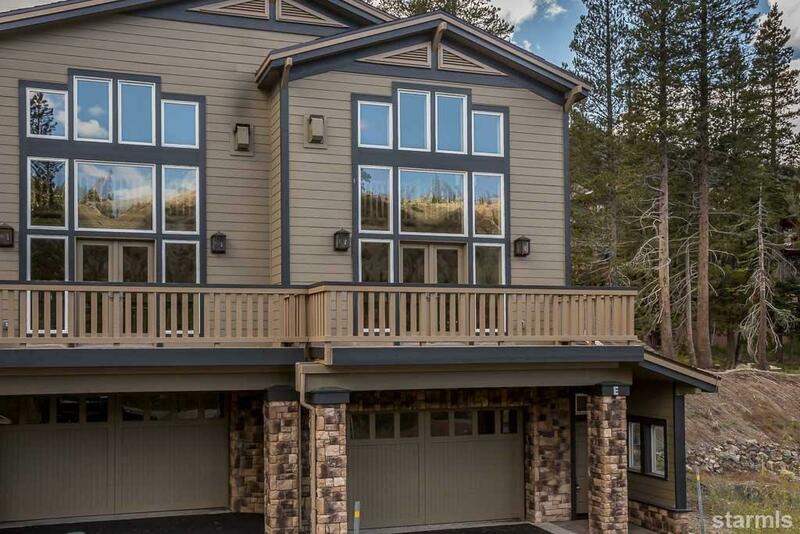 Perfect ski lease property for two families. Two car garage. Radiant in-floor heat. Two large bedrooms--each with queen bed and set of bunk beds. Loft has small sectional sofa and queen bed. Pets maybe allowed. Please inquire.